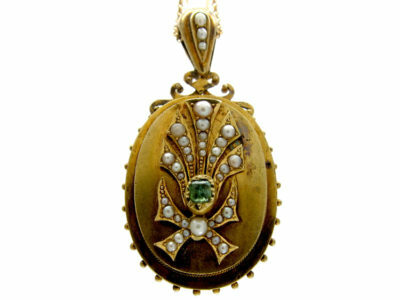 A wonderful example of Victorian workmanship. 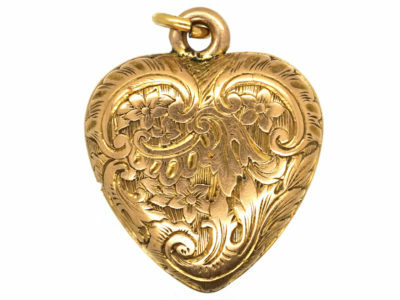 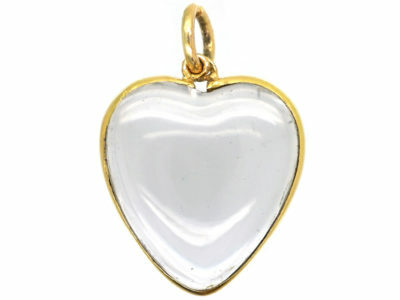 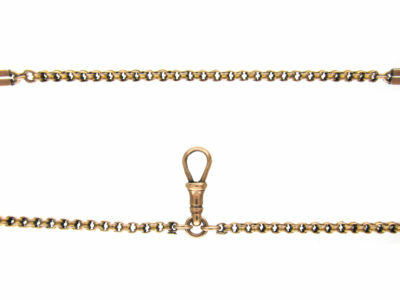 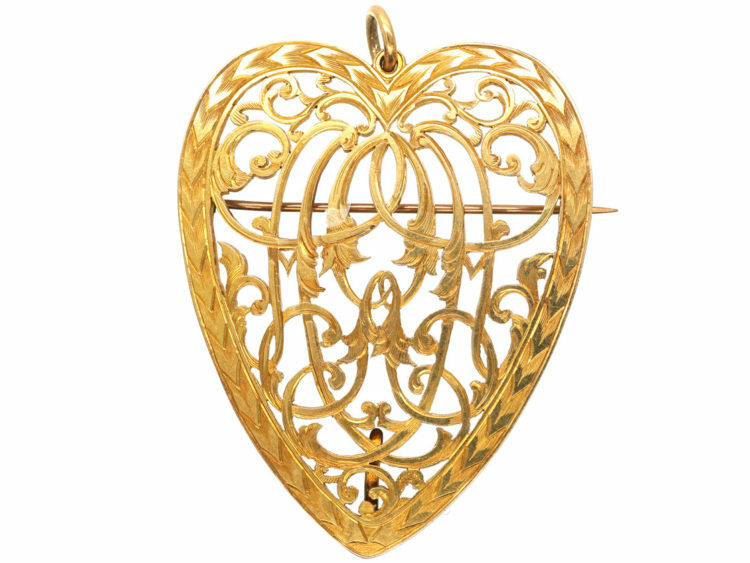 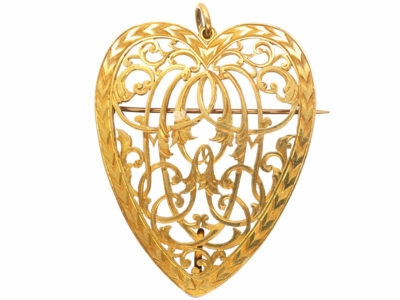 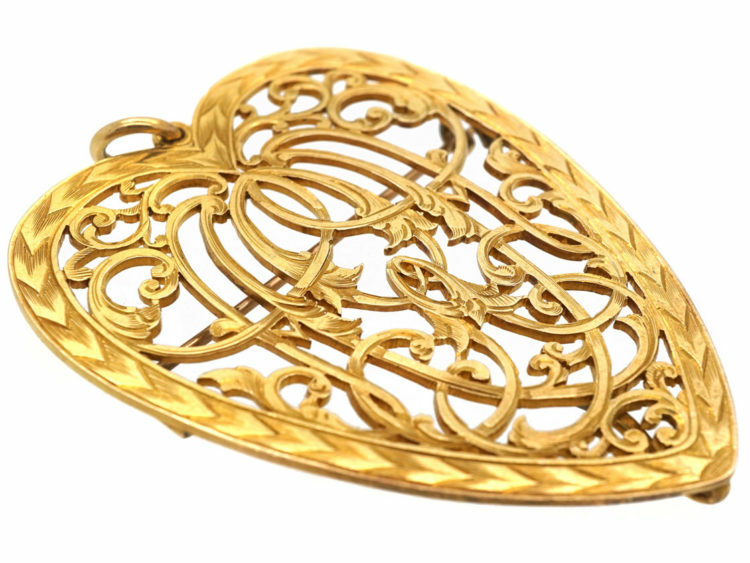 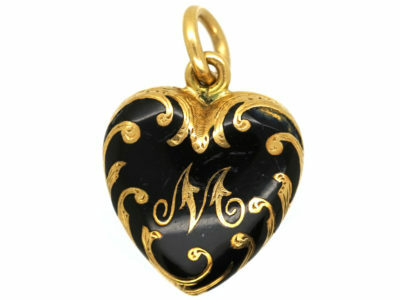 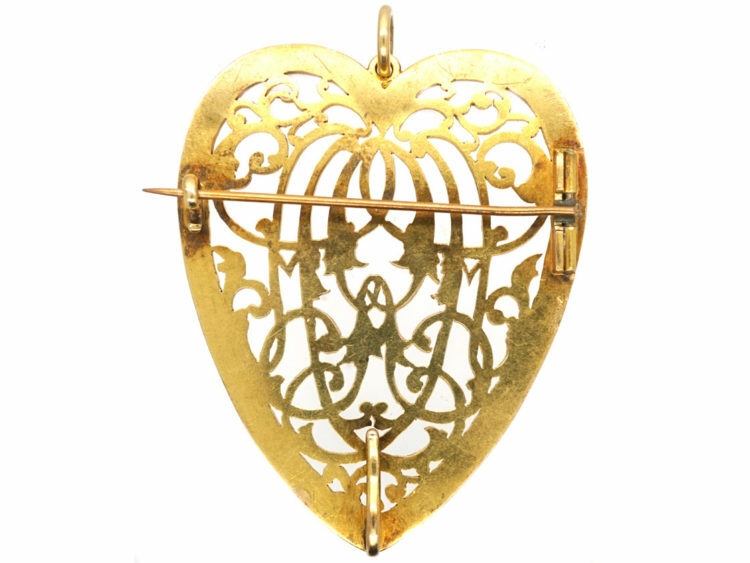 This is a very large 18ct gold pierced heart pendant that can also be worn as a brooch. 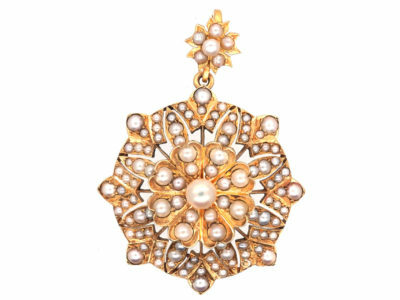 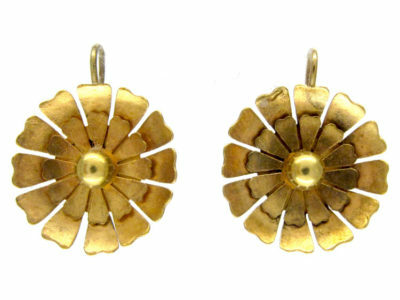 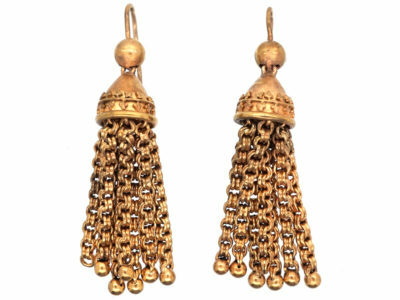 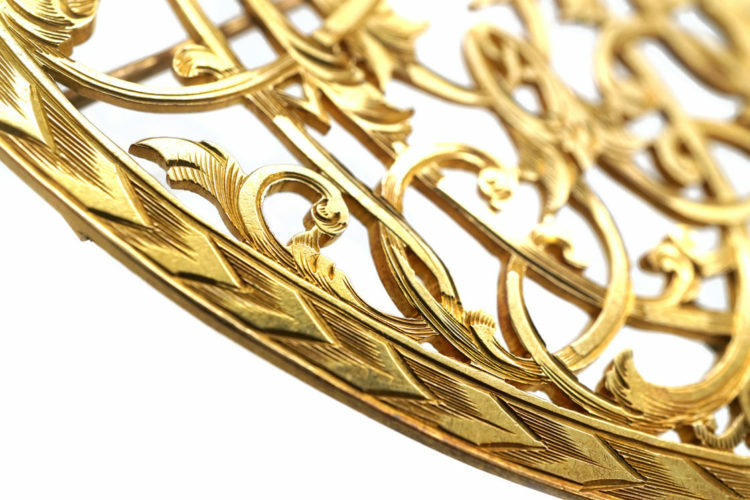 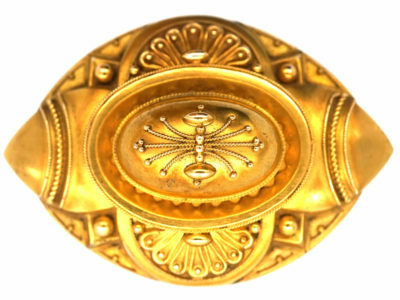 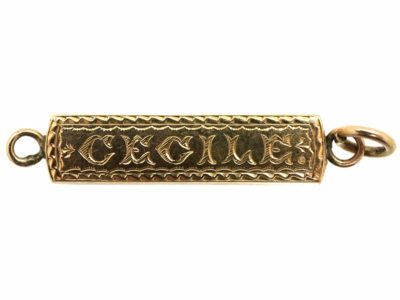 It has been bright cut engraved so beautifully with a highly intricate design. 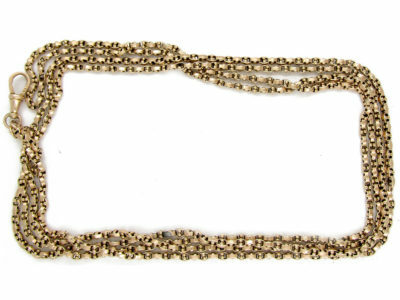 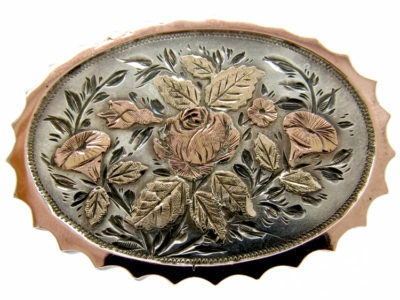 It was made circa 1860.